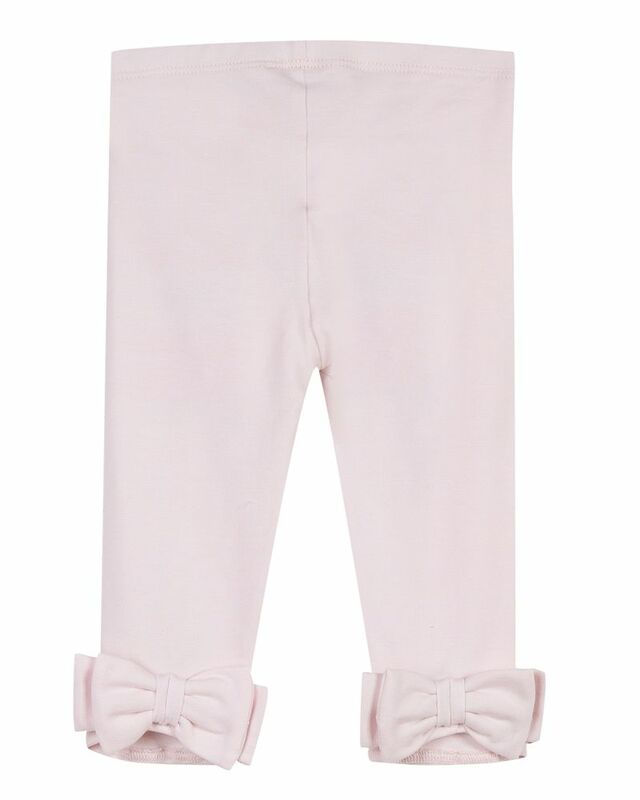 Lili Gaufrette soft pink leggings with embellished bow detailing at back ankle. 94% Cotton, 6% Elastane. Imported.